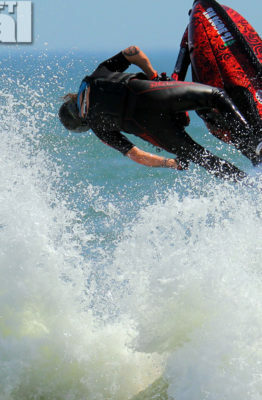 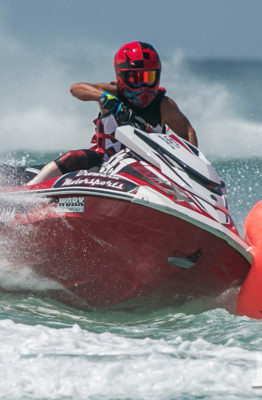 Ryan Doberstein, Author at The Watercraft Journal | the best resource for JetSki, WaveRunner, and SeaDoo enthusiasts and most popular Personal WaterCraft site in the world! 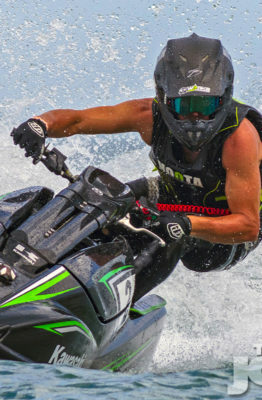 Ryan Doberstein, a native of Buffalo, NY, but resides in Charlotte, NC now, became a Pro Freestyle athlete in October after earning himself a 3rd place finish at the 2017 IJSBA World Finals in Amateur Freestyle. 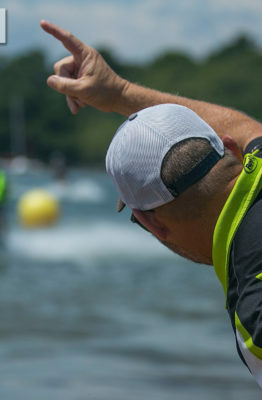 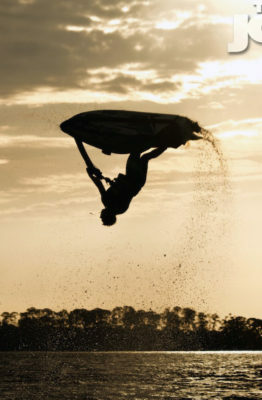 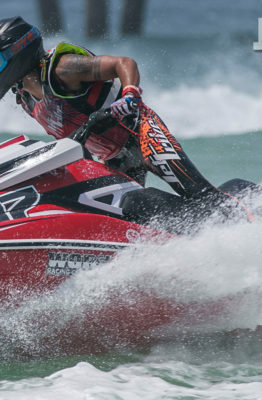 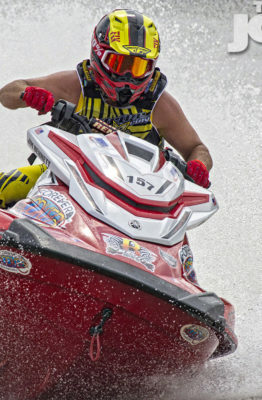 In the same year, he won the Pro Watercross National Champ and Tour Points Champ titles for Amateur Freestyle.